Being a Warrior Queen means living your life to the fullest in all aspects whether it be personal, professional or recreational. Finding the time to do your daily activities is always a stretch and you may end up putting off your “alone time”. This is because you typically say that you will be fine and that other things are more important. However, giving yourself time to rest and relax is vital to your health – mentally and physically. If you are unable to refresh and recharge at various times during the day, you may get burnt out. It means eventually you won’t be able to give to your spouse, family or friends as you would like. Here are some ways that you may consider to help you find time for yourself during your very busy day. If you are at work, then you must use your coffee breaks. Do not continue working at your desk. To create time for yourself I would suggest that you get up and make your way to the break room. Have a cup of juice or tea, whichever works for you. 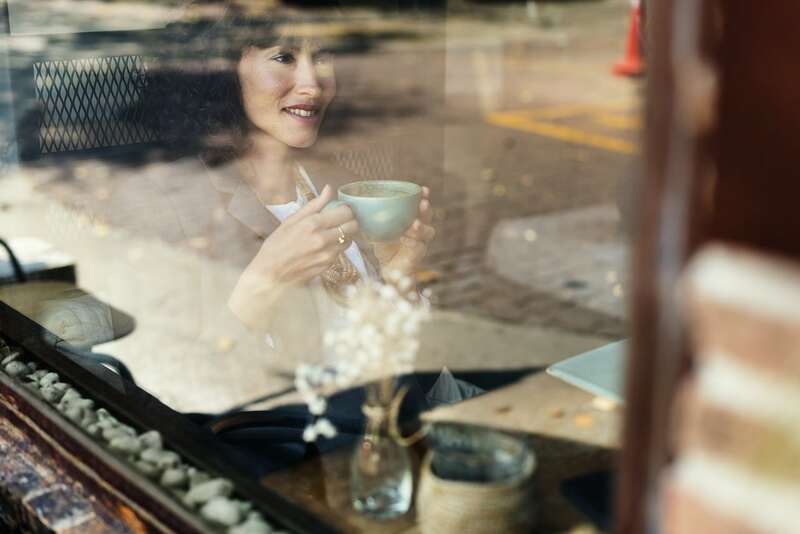 While you are having your hot beverage, find a window to gaze out of and let your mind wander away from work or other things that may demand your attention and for a few minutes just try to relax. You will be surprised how much better you are able to function after you have invested in this exercise. If you are at home, then you should also schedule a coffee break and do the same as suggested above. After grabbing the kids and heading home, you should find the time to take a 10 to 20 minutes nap. Even if you are unable to sleep, the act of closing your eyes and quieting your mind is very therapeutic and refreshing. Mums with a newborn know to sleep when the baby sleeps and if you really want it then you can find the time to take a nap. Give the children assignments or let them have some television time while you nap and then it’s back to work, ready and raring to go. This will help teach the children about the importance of creating time for yourself. Please consider taking a walk during your lunchtime. You can plan this by packing a lunch and then taking a leisurely walk while eating to reenergize and reinvigorate your mind and body. It’s a more cost-effective way to have lunch when you work away from home. It is also a great way to create time for yourself. If you are at home, then you can go a step further by going to a park and enjoying your lunch there. Getting out and walking around is excellent for your mental health as well as your physical so you should always make time for it. Ensure that your kids are in bed early because this is very good for them and for you. After tucking them in and reading them a story (if that’s your routine) then you can take 20 to 30 minutes meditating or reading a good book before you spend some time with your husband. What you do during this time is not set in stone. However, it should be something that you enjoy and definitely not something to worry or stress about. Your weekends are always going to be hectic because these are usually when the chores get done and everyone gets to spend some time together. However, it is important to schedule an activity for creating time for yourself. Put in your diary me-time at least one weekend out of the month. You can fit more time intensive activities during your weekend. For example, doing your hair and getting a mani-pedi or treating yourself to a visit to a spa. The idea is to make some quality time for yourself where you are being pampered and it is all about you. As rare as it may seem, you do have free time during the day when you are in between activities. You should proactively make use of this time by resting, singing, watching something fun or meditating. You can try breathing deeply during this time. Many studies, for example, the one conducted by Dr. Herbert Benson, a cardiologist at Harvard Medical School, have shown that breathing deeply may extend your life and aid you in performing at a high level. There are many other health benefits for breathing slowly and deeply and you can find them with a quick search on the Internet. There will be many results which suggest a specific breathing pattern. You may try these and decide which one fits you the best. There you have it 6 tips for creating time for yourself. As much as you prioritize other things in your life, me-time should be high on the list. The time is essential for you to give your best to other aspects of your life. Thanks for reading and please feel free to comment your thoughts and experiences below. For more information on making yourself a priority check out our free training to learn that and much more. If you need more one to one support why not get in touch today.